After the last announcement of Qualcomm in the MWC of this year, in which we discovered the last project of the company, now they bring us a new unknown. At an interview granted to RealoVirtual, Hugo Swart, the person in charge of Virtual and Augmented Reality of the company, promised a new announcement about the subject in the recent GDC. 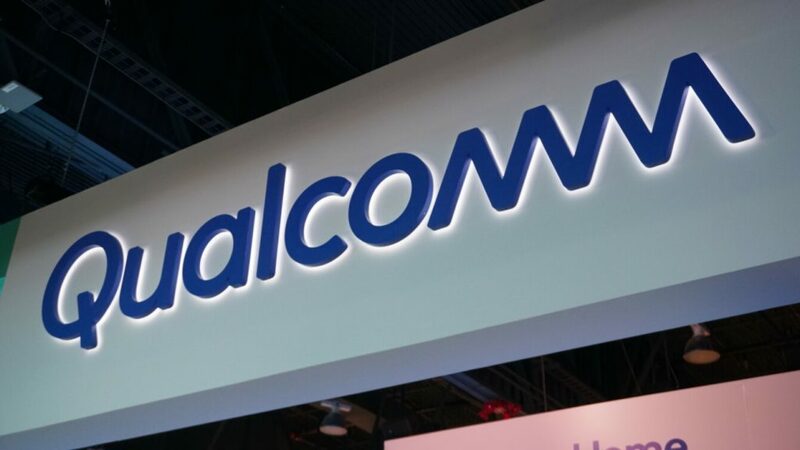 Recently Qualcomm is beating on virtual and augmented reality, creating a new category of viewers with connections to smartphones using 5G technology through cable. Qualcomm has created a high-end mobile system with which we can connect a Virtual Reality or Augmented glasses, opening the way to “easy to put “ glasses, bringing a little more these new technologies to the average user. Currently they talk about two models of compatible glasses, the latest prototype of Acer, and the Light viewer of Nreal, but what is Qualcomm really developing? 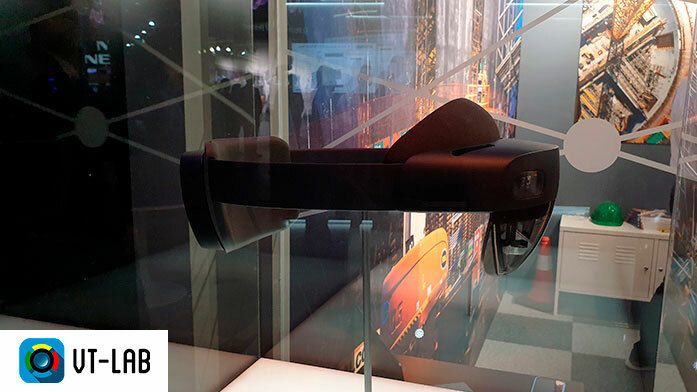 In addition to adapting their processors, Qualcomm has created their own XR (Cross Reality) software, which will come pre-installed in their terminals and that will allow us to interact with any glasses, creating the connectivity between the two devices. In addition, the company has created a «label», which, like the PC’s «VR Ready» label, will allow us to identify which terminals are prepared to interact with the new glasses. 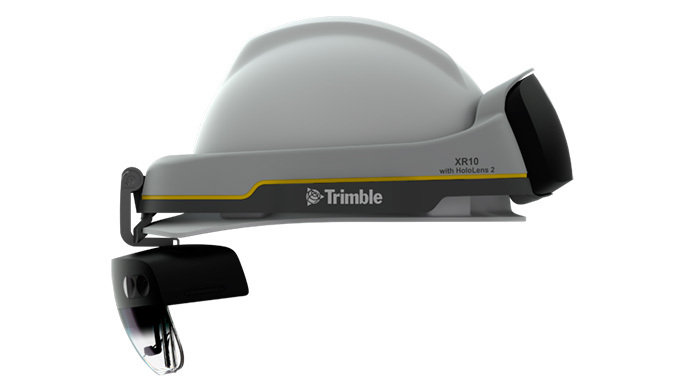 The terminals «XR Optimized» will have processors of the family 855 of snapdragon and will be compatible with the new software. Looking to the future, Qualcomm foresees a standard of glasses in which the glasses, allow us to use them both with mobiles and computers, as with other devices like tablets, televisions, etc. With regard to processing, Qualcomm visualizes a very promising future in which concepts such as VIVE Cosmos will be more common than nowadays. It is in this point in which this new “announcement” focuses the most, suggesting that it will be some kind of device that will allow multiple processing between the glasses and the player device. If you are interested in discover more about GDC 2019, be aware to our social networks and our new posts.